Now that the MIX 11 conference is over and we have heard the news of the Silverlight 5 Beta being released it’s time to explore some of the new features. If you followed my previous tutorial then you should be ready to get started. 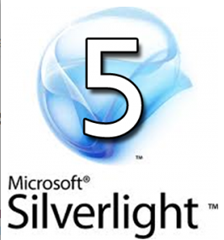 In this piece I am going to provide information about one of the most important and game-changing features in the Silverlight 5 Beta. - XAML Debugging. In my opinion this is one of the most important features in the Silverlight 5 beta. In a future article I will investigate “Multiple Windows Support” in a trusted Silverlight 5 application. The full source code for XAML Debugging project is available as a separate download at the end of this article.